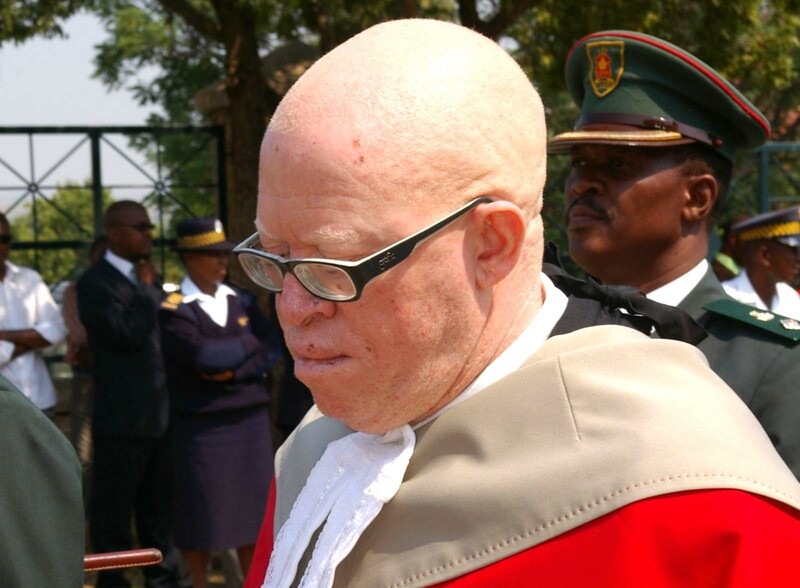 FORMER president of the Court of Appeal Kananelo Mosito’s long-awaited appeal against Constitutional Court judgement against his reinstatement to the position ruling will finally be heard not later than the 29th of this month. This follows a ruling on Tuesday by the Court of Appeal judge Moses Chinhengo that the case should be set and heard not later than 20 days from the 2nd of October this year. 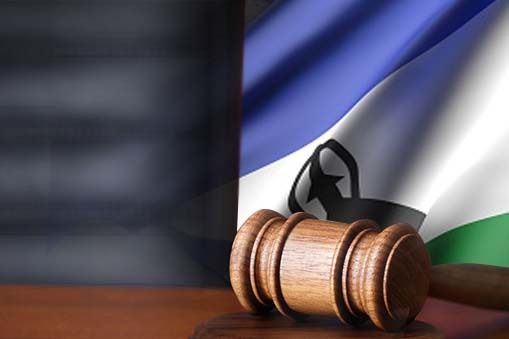 Justice Chinhengo delivered the ruling after the Law Society of Lesotho had petitioned the apex court for an order that the case be set and heard within 14 days. Dr Mosito, Prime Minister, Minister of Law and Constitutional Affairs, Minister of Justice and Correctional Service, Attorney General, His Majesty, Attorney Qhalehang Letsika, Advocates Karabo Mohau, Motiea Tele and Zwelakhe Mda and the Registrar of the High Court and Court of Appeal were cited as 1st to 11th respondents respectively in the Law Society’s petition. 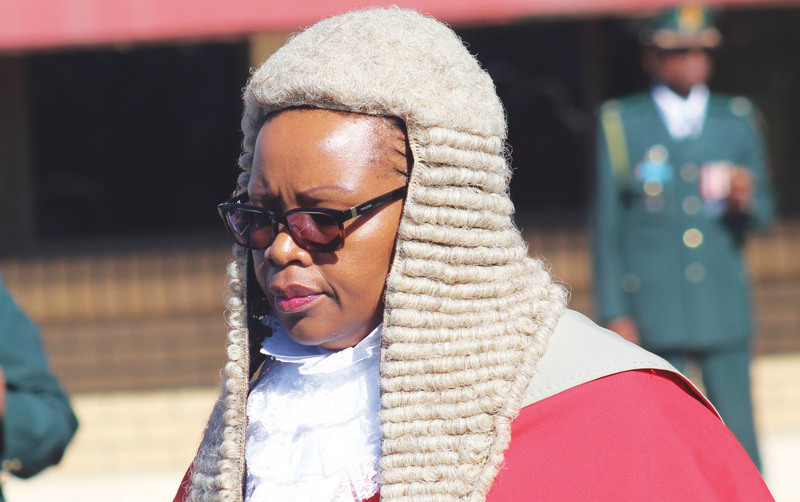 Justice Mosito was first appointed to the top job by Dr Thomas Thabane during his first tenure as Prime Minister in January 2015. 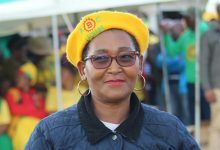 He was re-appointed to the same post on 1 August 2017 after Dr Thabane returned to power in the aftermath of the June 2017 snap national elections. His re-appointment came after he had been forced to resign in the wake of the establishment of a tribunal in 2016 by former Prime Minister, Pakalitha Mosisili, to determine his fitness to hold office over allegations that he had evaded paying taxes. The tribunal had recommended his impeachment, finding that he had indeed failed to honour his tax obligations and he had acted unlawfully in investigating his fellow judges to establish if they had also paid their taxes as he sought information to advance his cause. On 13 February this year, his re-appointment was declared null and void by the Constitutional Court on the grounds that he “is not a fit and proper person” for the sumptuous job because he had been impeached by the tribunal. 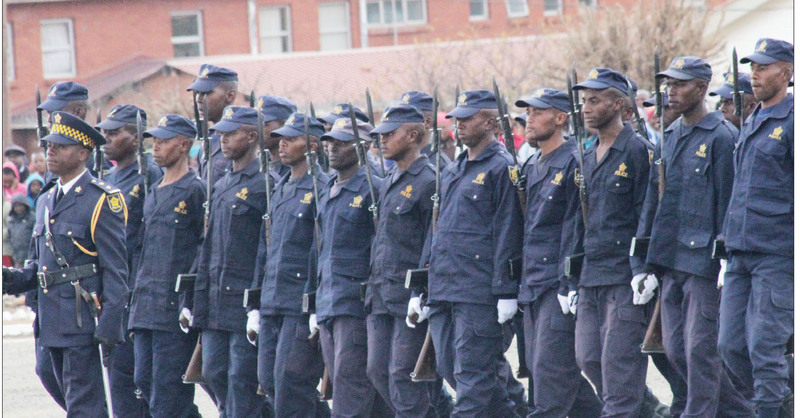 The February ruling followed a court application by four lawyers, namely, King’s Counsel Motiea Teele, Zwelakhe Mda, Karabo Mohau and Attorney Qhalehang Letsika. 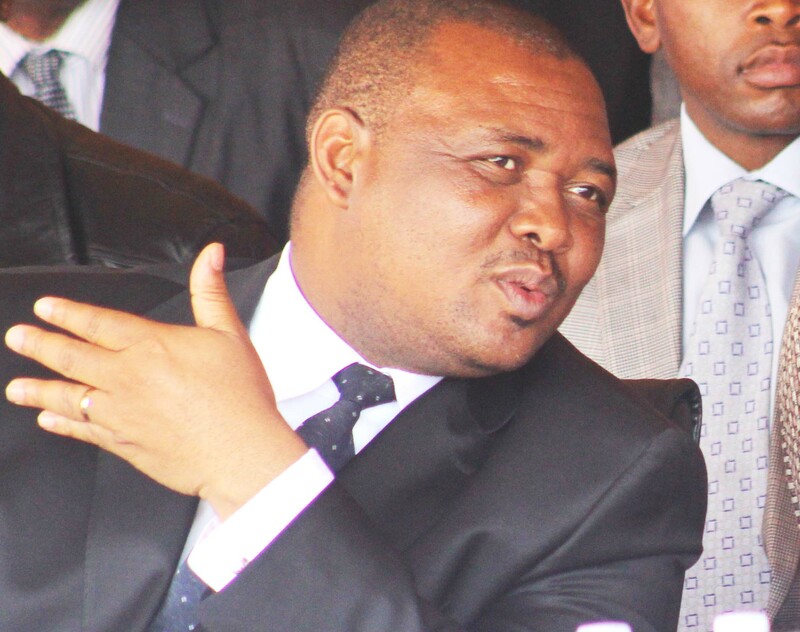 However, Justice Mosito did not take the decision lying down and on 19 February, he and his co-respondents, including Dr Thabane lodged a notice of appeal before the Court of Appeal. In his appeal notice, Justice Mosito argue that the Constitutional Court erred and misdirected itself in finding for the four lawyers. Among other things, Justice Mosito argues that the Constitutional Court was wrong to conclude that the tribunal had found him unfit to hold office. He argues that the tribunal’s findings were of no consequence as they were made after he had already resigned his position as Court of Appeal President on 13 December 2016. “The first appellant’s (Justice Mosito) resignation became effective as at 16:02 hours on 13 December 2016 and there was no way he could be removed ten days later after he had resigned from that position,” Justice Mosito argues. Justice Mosito further argues that the four lawyers had no right to file their application against his re-appointment “either on behalf of the general public or anyone else”. But up until the Tuesday ruling by Justice Chinhengo, it was not clear when the appeal will be heard as there were no judges who have been appointed to preside over the case. 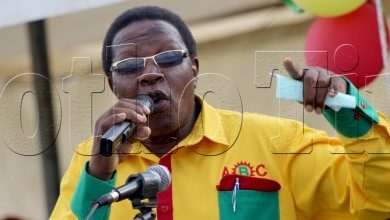 However, the Court of Appeal will soon hear Justice Mosito’s appeal after Justice Chinhengo on Tuesday ordered that the Acting Registrar of the High Court and Court of Appeal, Pontso Phafoli, should make all logistical arrangements for Dr Mosito’s appeal case to be heard within 20 court days from 2 October this year. 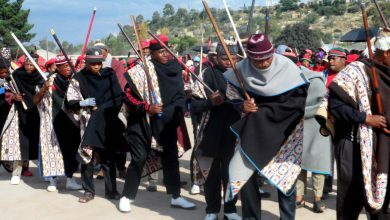 Although the Law Society of Lesotho wanted the matter to be heard and decided within 14 days, Justice Chinhengo said this was not a realistic timeframe for all the necessary arrangements for the Court of Appeal to sit. The Zimbabwean-born judge said 20 days was a more realistic timeframe for the case to be set down and heard, adding the sooner this was done, the better it would be. 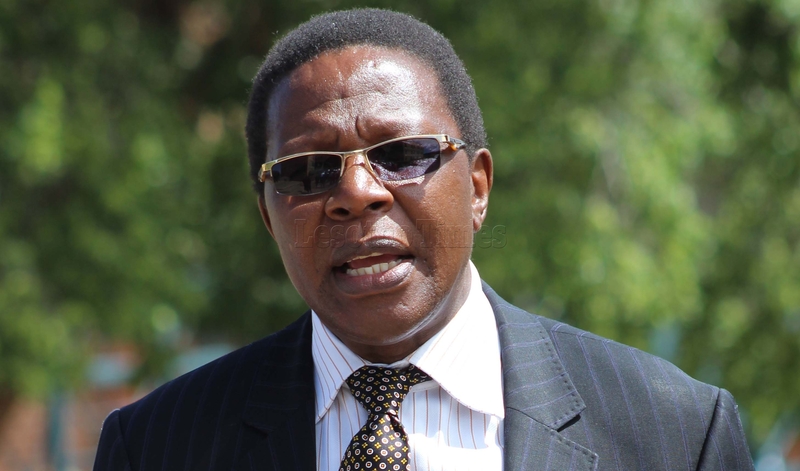 “Accordingly, my order is that the Registrar shall set down for hearing the appeal…within 20 court days, invite or request the judges of the Court of Appeal to avail themselves for hearing the matter and make all other necessary arrangements for the hearing of the appeal within that time period,” Justice Chinhengo ruled. The controversy surrounding the appointment of the Court of Appeal President did not stop with Justice Mosito. Soon after their success against Justice Mosito, three of the four lawyers again filed another application to stop the swearing-in of Justice ‘Maseshophe Hlajoane as the Acting President of the Court of Appeal. Justice Hlajoane was appointed on 20 March this year and this followed the termination of the appointment of Justice Yvonne Mokgoro who had initially been appointed to the position in an acting capacity on 27 February 2018. The net effect of the lawyers’ appeals against Justice Mosito and Justice Hlajoane’s appointments is to further delay the sitting of the Court of Appeal with a direct impact on the administration of justice in Lesotho since it is the highest court in the land. 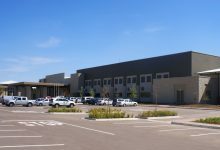 According to well-placed sources, dozens of cases from the High Court and the Commercial Division of the High Court await hearing in the Court of Appeal. 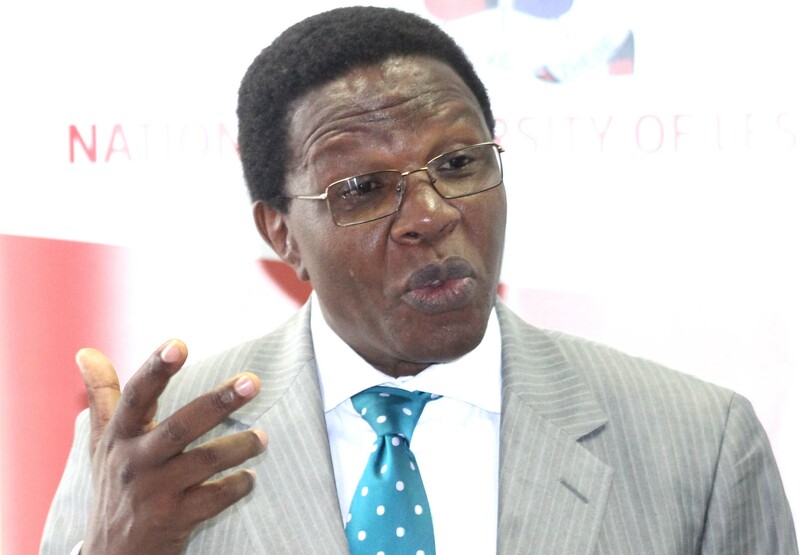 Commenting on the paralysis in the judiciary on Tuesday, Justice Chinhengo said it was common cause that the Court of Appeal had not sat since April 2017. He further said that from the evidence before him, it was apparent that all parties involved in the matter shared at least one common desire that the court should resume its operations and hear all the appeals that have built up since April 2017. 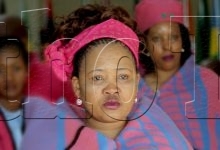 He however, said the aim of the Law Society of Lesotho’s application was for Justice Mosito’s appeal to be heard as the verdict would crucially resolve the issue of whether or not Justice Mosito would be reinstated as president of the Court of Appeal. 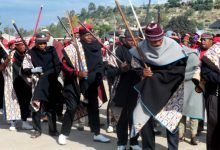 He added that the Law Society of Lesotho acted on the belief that a decision on Justice Mosito’s appeal will pave the way for the Court of Appeal to resume its sittings and thus clear the backlog of cases before it. “With a shared desire and understanding that the court should resume its work, it is curious that the parties have failed to agree on how their common desire can be achieved. “Some legal game is being played here…more by the respondents than the applicants…The situation regarding the presidency of the Court of Appeal today, and at least since May 2017, is that whoever was appointed as President or Acting President…has for one reason or another been unable to exercise the functions of that office and obstacles have appeared in his or her way. “The stark reality is that currently there is no one exercising the functions of the office of president of the Court of Appeal. There are other cases pending determination in the Court of Appeal. 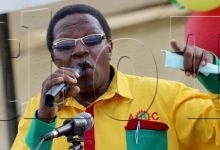 “This application provides one of the routes to resolving this sad state of affairs,” Justice Chinhengo said on Tuesday.